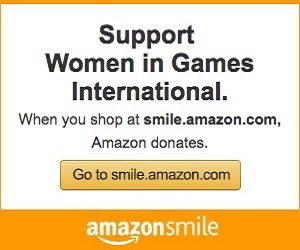 The Women in Games International Girl Scouts Video Game Design Patch Workshop was a SUCCESS! 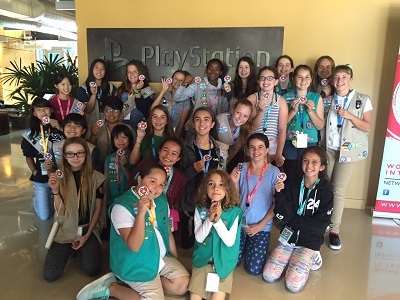 This past weekend, PlayStation's Santa Monica Studio hosted and facilitated the patch workshop with a group of girls from Girl Scouts of Greater Los Angeles. Participants had the opportunity to practice a variety of exercises from prototyping to system design to learning from developers what it's like to design games. Congrats to the new Video Game Designers! Stay tuned for future program updates! Is the gaming industry the next big marketing channel? What do gamers really think of free-to-play?